In both classes, the red plate holders were under fire coming into Denver. In both cases, they survived and look good to earn their respective championships come the season finale in Las Vegas. 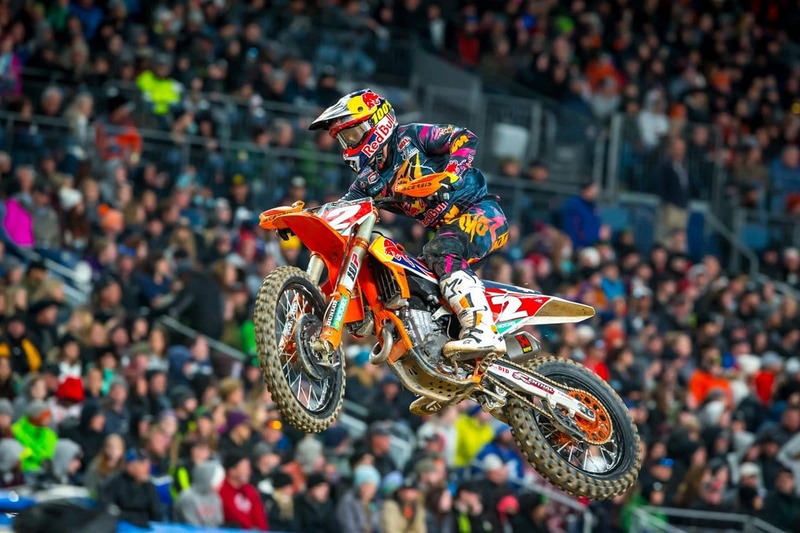 But Denver still served notice that AMA Supercross is full of riders who can turn in amazing performances on any given weekend. 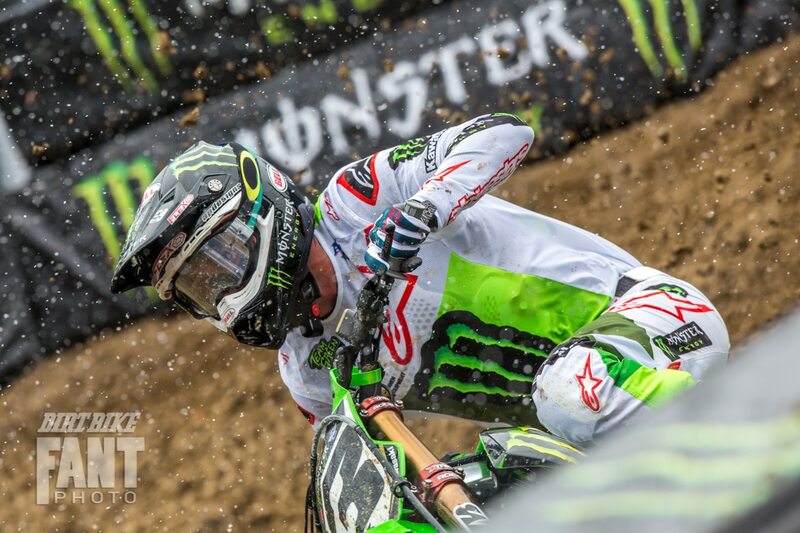 In the 450 class, it was, of course, Eli Tomac who was the man of the hour, stepping up his game to his previous level. 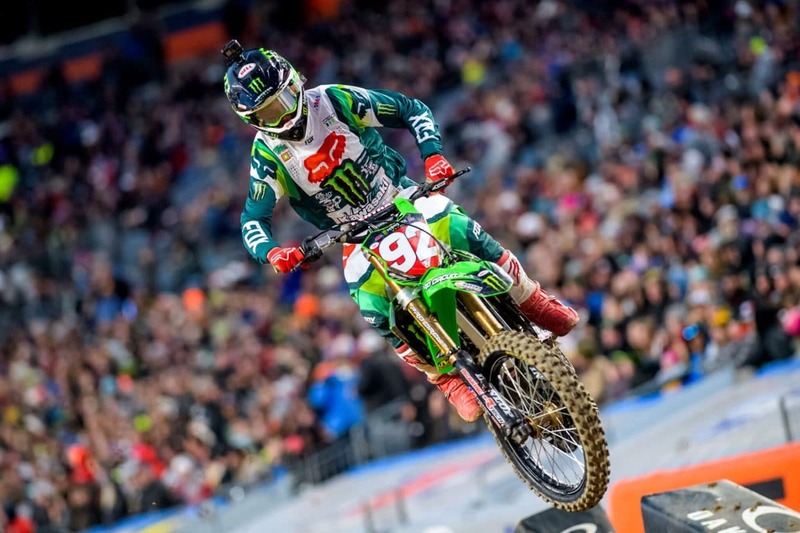 In the 250 class, Denver was another win for Adam Cianciarulo, but was Husqvarna’s Michael Mosiman who had a break-out performance, leading much of the main event. Even though Mosiman was fifth in the end, it was still a ride that got everyone’s attention. 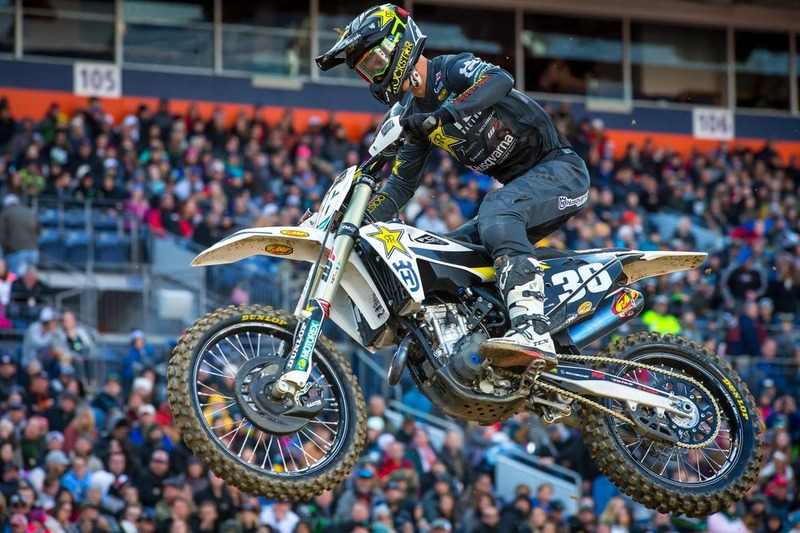 The bad news of the night was Dean Wilson’s crash in the main event. 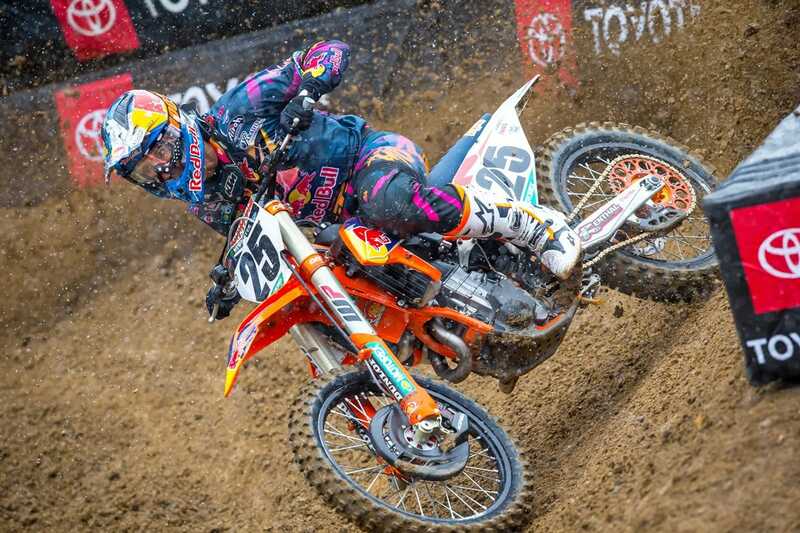 He left the track with a suspected broken collarbone. No word yet from the team on the true extent of his injuries.